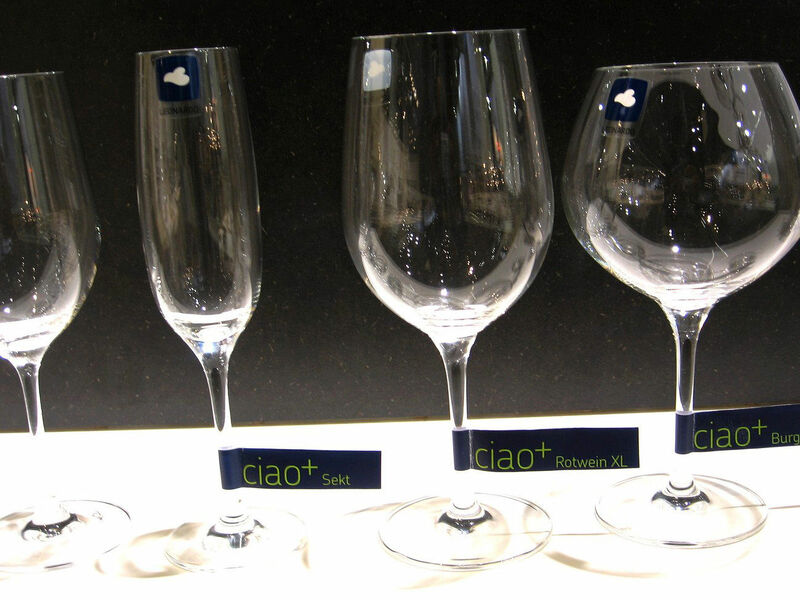 Made in Design proposes you the Ciao+ collection of glasses with its original and elegant shape. 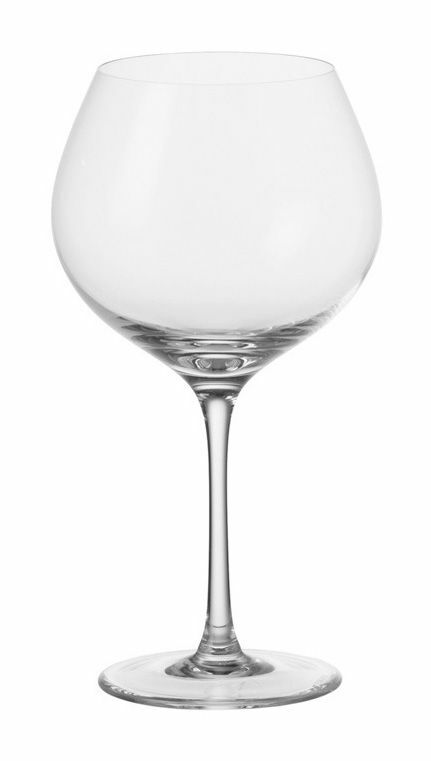 This very complete range consists of six glasses: red wine, white wine, Bourgone wine, Cognac, water and champagne. The dimensions and the sizes of glasses were studied to allow the various varieties of wines to completely express their aromas.